Many of us know what an electric shock is, isn’t it? Right from the day of advent of commercial distribution of electricity till today we have many live wires carrying AC current doing some harm or even sometimes killing some. 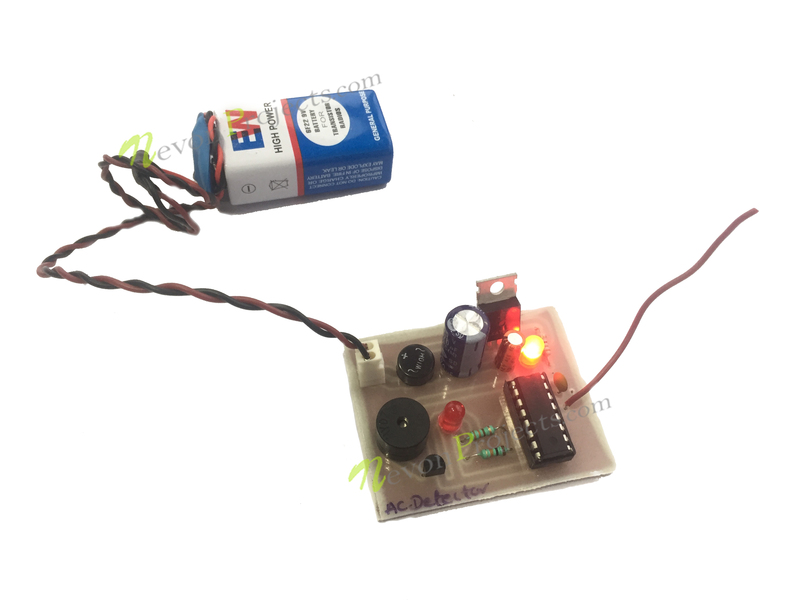 This simple project has the capability to sense a flow of alternating current around its vicinity without even having a physical contact with the live wire. The concept of working behind this project is that a live wire has alternating current flowing through it. These also radiate from the wires and hence can be felt by a nearby sensing circuit which is properly tuned to do so. The project has an antenna which does this task of receiving these radiated waves. The received waves are then converted into a human recognizable form with the help of a processing circuitry. 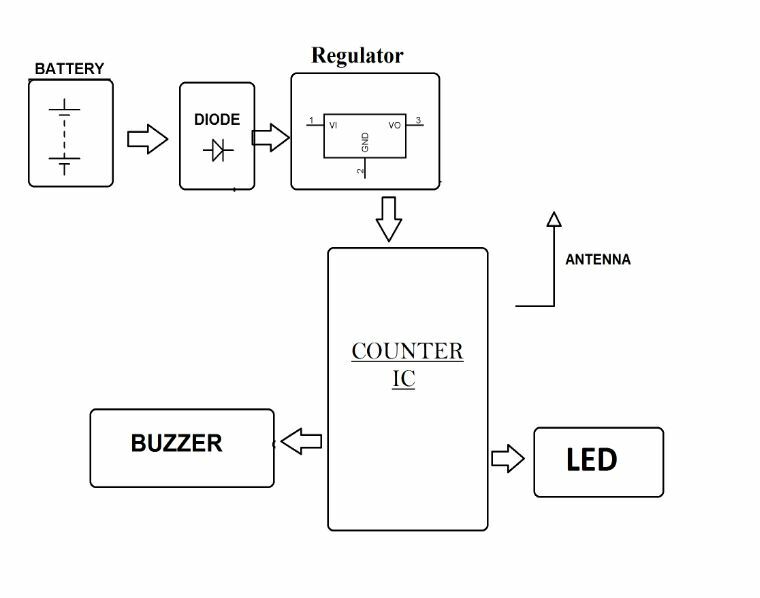 Thus the circuit gives an audio visual signal in the form of pulsating buzzer and LED to let the user with the device inspecting the live wire know that there is a current flowing through the live wire. 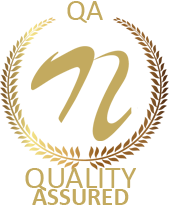 An antenna is an important part of any circuitry which is intended to receive incoming wireless signals. The radiated AC line signals are received by this antenna. 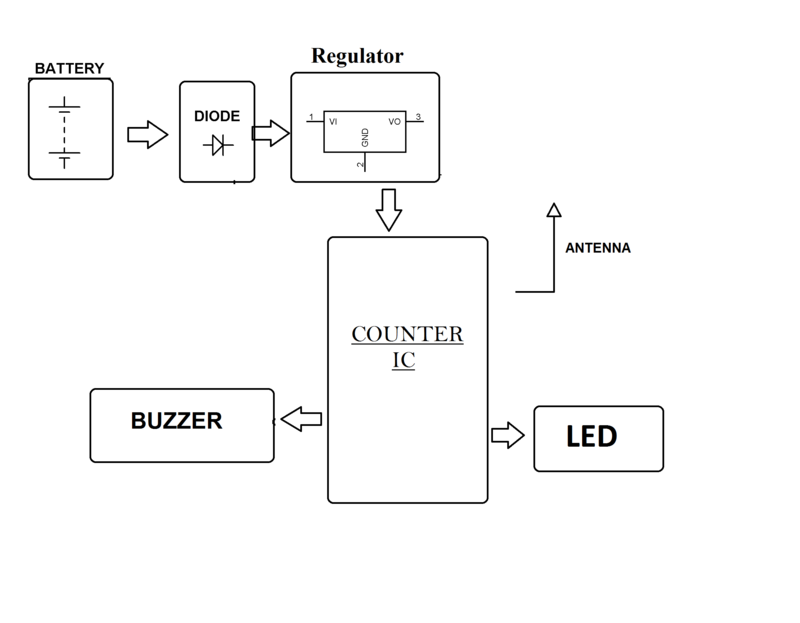 These signals are then amplified and fed to the LED blink circuit section. Hence when the LED starts blinking the person testing the wire can know that the wire is Live and hence should be played safe with!